Eye Care Focused on You! Welcome to the Oyen Optometry/Absolutely Eyes web site! We sincerely look forward to meeting you in person real soon! We invite you to come visit our facilities any time, we think you will be impressed. Our clinics are spacious and warm and we boast a large dispensary with a wide selection of frames, premium lenses, sunglasses and accessories. We sincerely believe everyone deserves to look great independent of budget and truly have something for everyone – from the cost conscious, to those with refined tastes. But beyond this, our people are still the highlight. We believe you will find the staff here, not only extremely knowledgeable, but also friendly and accommodating. 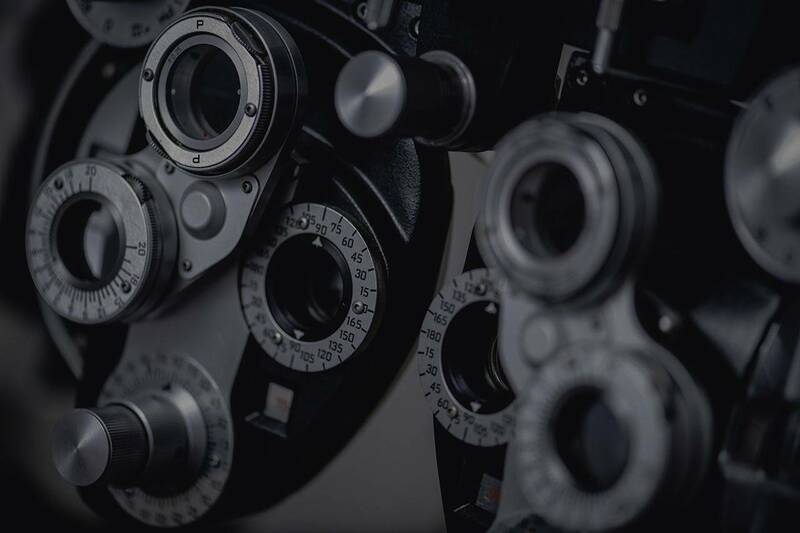 We have at least one licensed optician on site at all times, as well as several certified optometric assistants. Our doctors have several years of experience, and continue to update their training every single year. We, as a team, feel strongly about serving EACH of our patients with personalized, top notch care and sincerely look forward to lavishing you with attention! *We are often open or available on these days but not on a regular basis - please call in advance to ensure we are able to assist you!